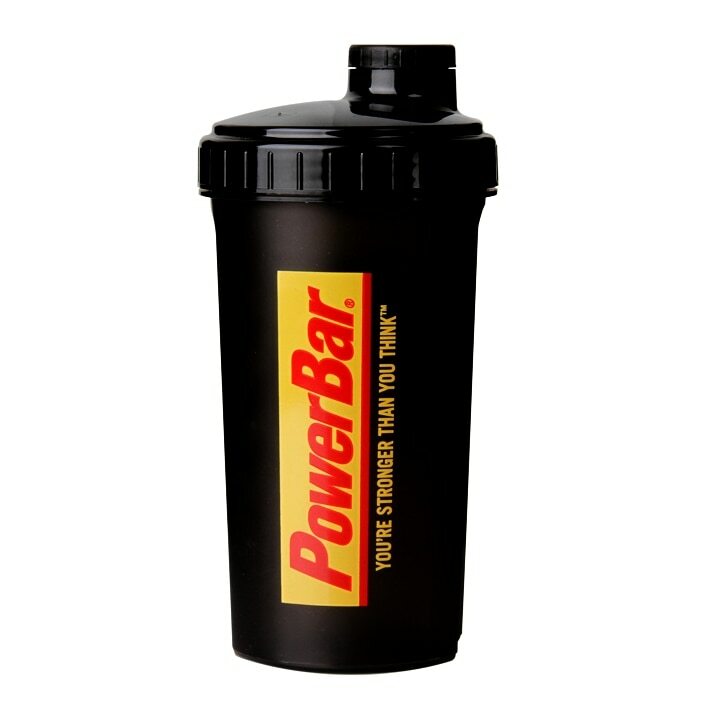 Powerbar Shaker is rated 5.0 out of 5 by 1. Rated 5 out of 5 by Bubbles2014 from Great Product This product is excellent and very easy for me to make my shakes. I just shake and go.